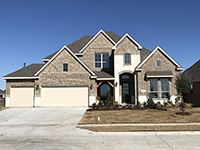 Beautiful brand new exclusive Paul Taylor Homes. 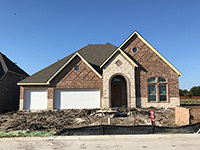 Located just few miles from major highways, shopping and restaurants in Sachse. 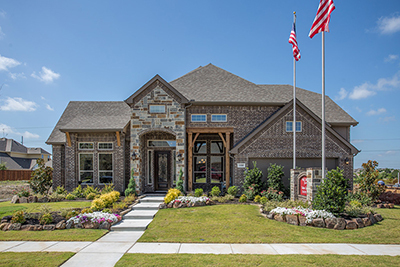 Our new model is open and located at 5310 Lacey Circle. Call Glynn or Doug for more information. 2 Story, 5 Bedrooms, 4 ½ Baths, Study, Huge Family Room, Formal Dining, Kitchen/Breakfast, Game Room, Media, 3-Car Garage.